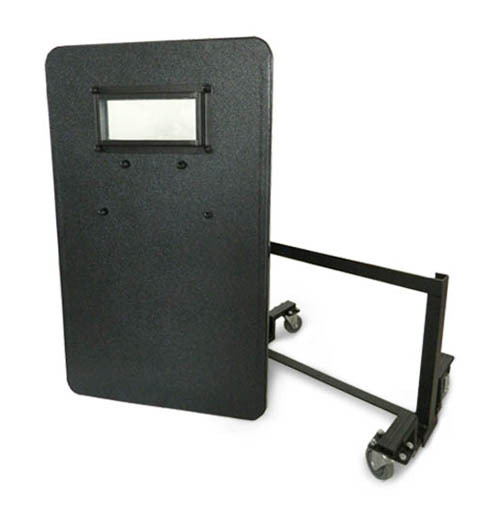 The NIJ IV Hand-held Bulletproof Shield with Trolley can provide a protection of IV in accordance with NIJ standard-0101.06. 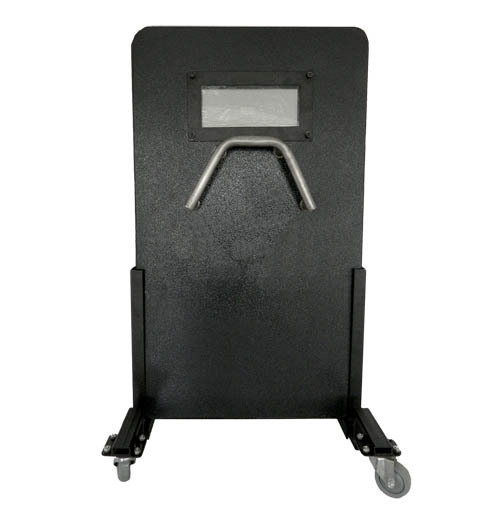 This shield is made of advanced composite materials (Test report available), and equipped with a trolley, it is easy to be transferred. 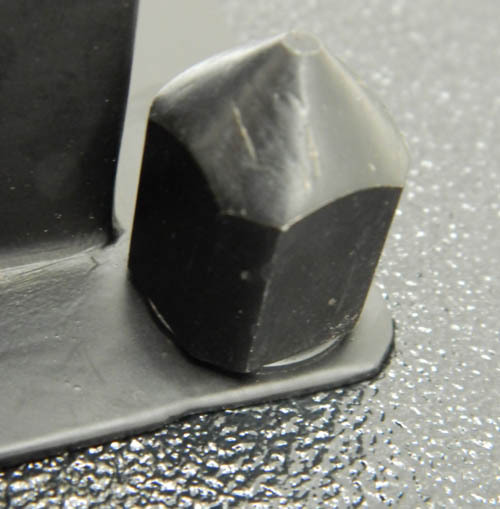 Adjustments can be made on shields in line with customer’s need. NIJ Level IV, stable and excellent protection capability, can resist bigger threats. Equipped with a trolley for shield transferring. Handles on the back for hand holding. Equipped with bulletproof glass speculum for external observation. 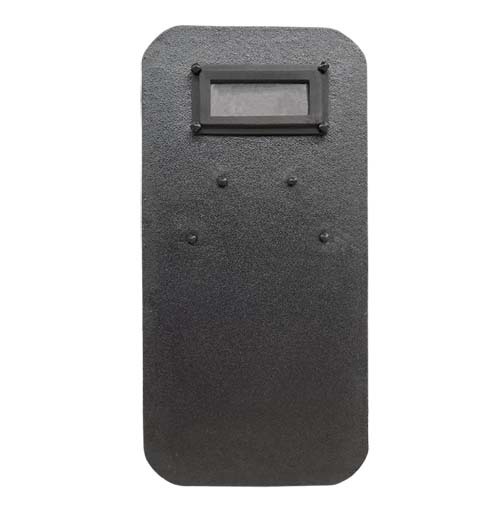 This shield is NIJ 0101.06 certificated with a protection level of IV (Test report available). 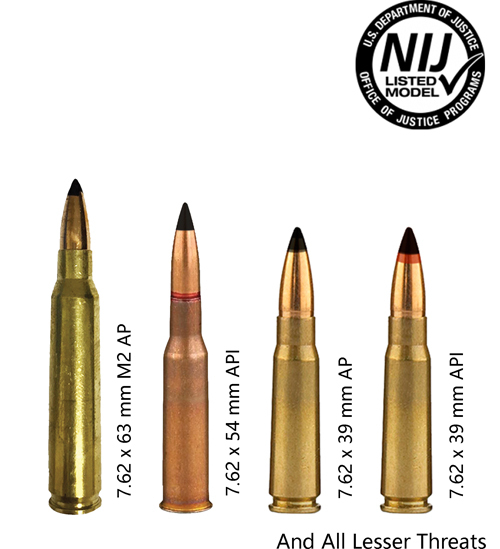 It can resist the threat of 7.62 x 63mm M2 AP and can stop the required type of bullets. Other equipment with the same standard is also available. With a combination of them, you can get more comprehensive protection. 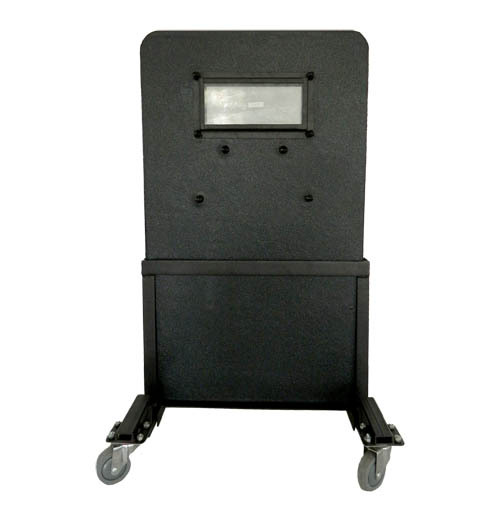 Accessories: A trolley, and a handle on the back, facilitate the transfer and use of the shield. This shield can resist gun attack. 2 handles on the back facilitate both left-handed or right-handed users. 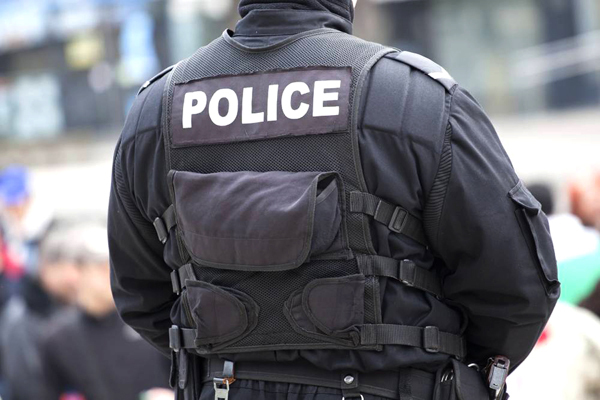 Armed with this shield, state organs, such as military, special police forces, homeland security, border protection agencies, and immigration control agency can get better protection while performing their duties.